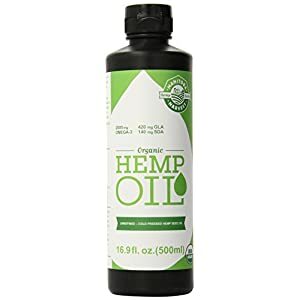 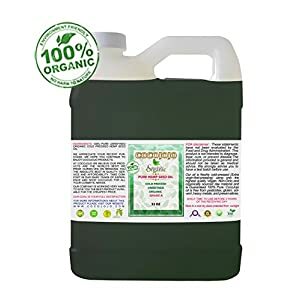 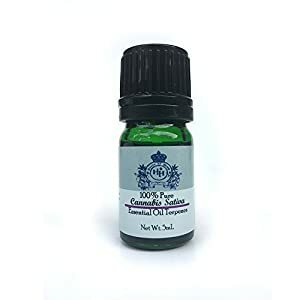 HomeHemp Oil100% Organic Hemp Seed Oil – 1 Gal. 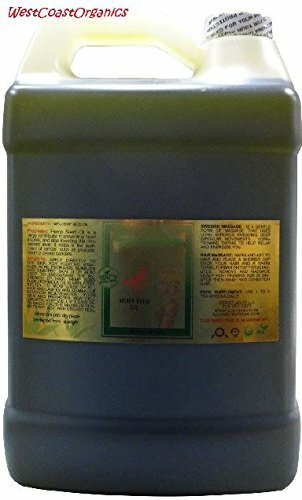 100% Organic Hemp Seed Oil – 1 Gal. 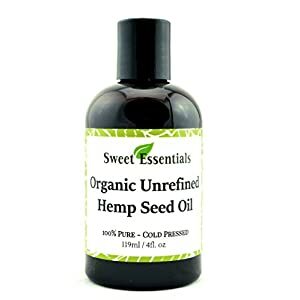 It is a source of complete protein and contains all twenty know amino acids, including the nine essential amino acids.